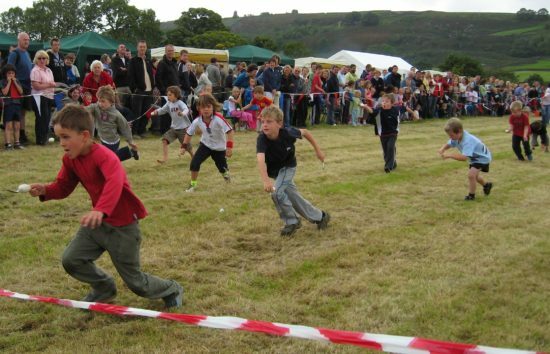 Thanks to Marin Mommies about this family-friendly Fourth of July event in Inverness on July 4, 2018, features its 111th annual foot races for the whole family, from toddlers to adults. Festivities happen on Inverness Way near the fire station. EVENT WARNING FOR 2018: Please note that we can’t find any other mentions of this event for 2018 on any other source; however, Marin Mommies tends to be a credible source.